The bench is able to perform tests with reference to the standards, chapters and paragraphs specified in the features. Sizes for which the test bench is dimensioned range from XS to XXL. The bench is able to perform tests with reference to the standards specified hereafter. The sizes for which the bench is dimensioned ranges from XS to XXL. 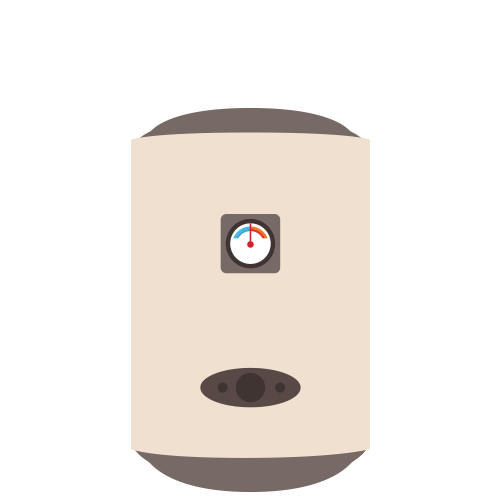 COMMISSION COMMUNICATION N. 814/2014: Ecodesign requirements for water heaters and hot water storage tanks (2014/C 207/03).